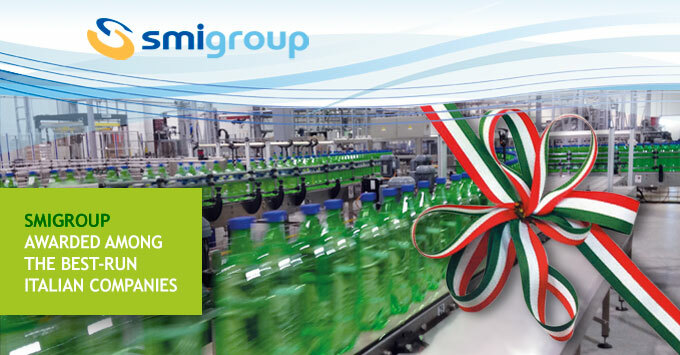 Smi has been inserted in "L'Italia Che Va Bene", a review by the Fortia business dedicated to those Italian companies achieving remarkable results thanks to winning strategies like innovation, quality, organisation and international perspective. Fortia supports several projects for the development of sales and after-sales activities. With the review "L'Italia Che Va Bene", Fortia aim to highlight positive business achievements that could be taken as example for many entrepreneurs and managers. Follow Smigroup on the main social media! You can find us on Facebook, Twitter and Youtube.